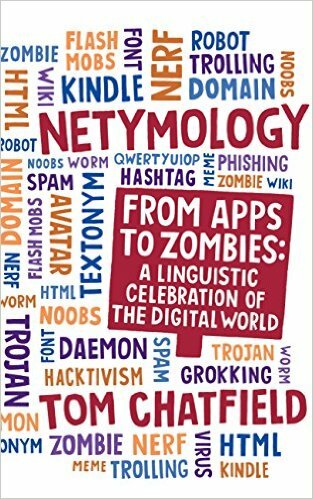 Dr Tom Chatfield is a leading writer, thinker and speaker on technology and digital culture. Having consulted for firms ranging from Google and Teach for All to SAGE and Mind Candy, and brands ranging from Coca Cola to Time Out, he is interested in improving our experiences of digital culture, with a special interest in A.I., the psychology of human-machine interactions and the ethics of technology. 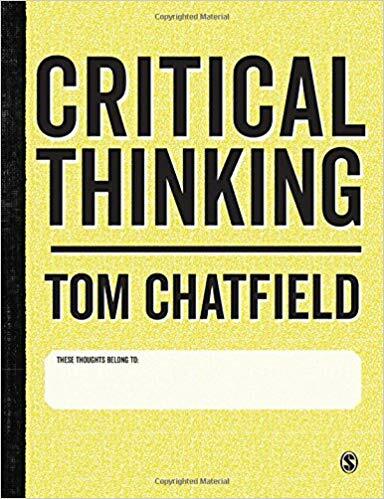 Tom is a Guest Faculty Member at the Oxford Said Leadership Programme and a Visiting Associate at the Oxford Internet Institute, where he researches critical thinking in a digital age, the basis of his well-received book “Critical Thinking” (October 2017). He is also a faculty member at Alain de Botton’s School of Life; and a senior expert at the Global Governance Institute. Tom is also a member of a research working group at the University of California Humanities Research Institute at UC Irvine, exploring the social and human implications of algorithms. 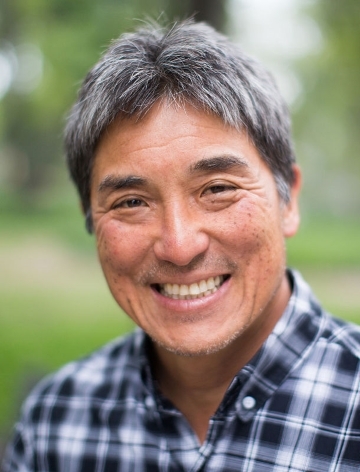 With over a million views on his TED Global talk and prolific author, Tom’s books have been published in over two dozen languages and include: “Live This Book!” (2015), a journal that asks readers to look again at their lives, habits, passions and fears; “How to thrive in the Digital Age” (2012), which explores what our newly ‘wired lives’ are, for better or worse, doing to our minds; and “Netymology” (2013), which explores the language of the internet, telling the remarkable stories behind the terms and technologies that define our present. Tom’s first novel, This is Gomorrah, is due out in March 2019, is a conspiracy thriller surrounding the dark web. A launch columnist for the BBC’s worldwide technology site, BBC Future, Tom writes and commentates widely in the international media, as well as guest lecturing at universities in the UK and Europe. 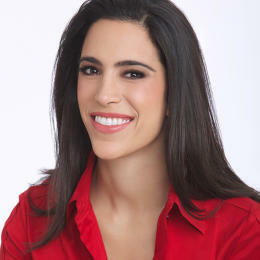 Media appearances include BBC television and radio, NPR, ABC, CNN, Fox News, Radio New Zealand, and expert commentary for documentaries. His contributions also appear across print media including the Financial Times, Guardian, Observer, Independent, Sunday Times, New Statesman, New Scientist and Wired. 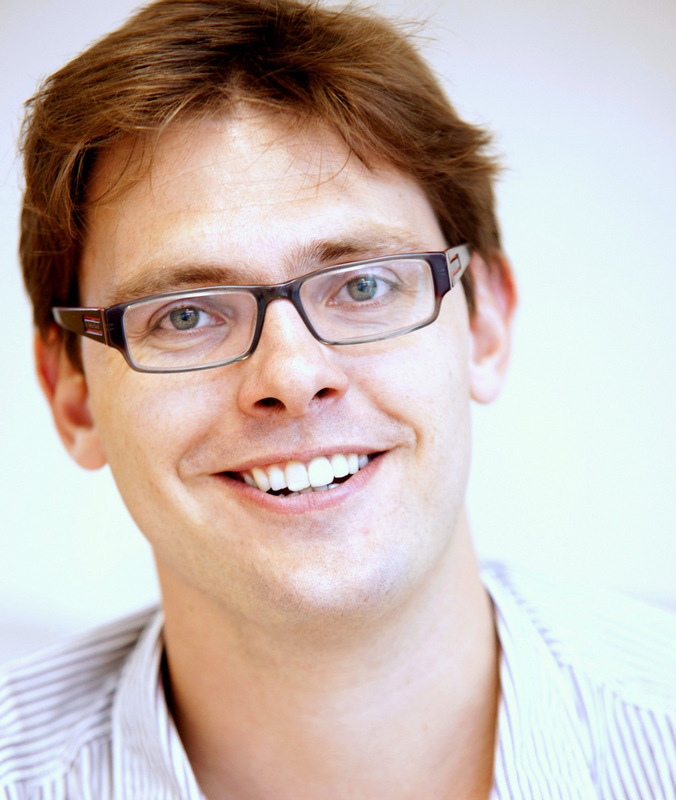 Tom Chatfield took his doctorate at St John’s College, Oxford, and was named one of the world’s 100 leading thinkers by think tank LSDP. "Tom is a cutting edge thinker on how the internet is fundamentally changing society, business and politics. As well as discussing the broader philosophical issues presented by the digital age, he is also expert in the practical opportunities the internet offers for businesses. For example, he is articulate on how behavioural insights can combine with digital tools to improve organisational performance and customer engagement - and what it means to design successful human-machine interactions in the 21st century." Our world is, increasingly, a digital one. Over half of the planet’s adult population now spend more of their waking hours ‘plugged in’ than not, whether to the internet, mobile telephony, or other digital media. To email, text, tweet and blog our way through our careers, relationships and even our family lives is now the status quo. But what effect is this need for constant connection really having? 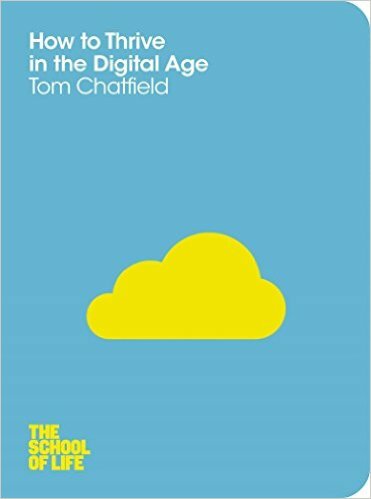 For the first time, Tom Chatfield examines what our wired life is really doing to our minds and our culture – and offers practical advice on how we can hope to prosper in a digital century. 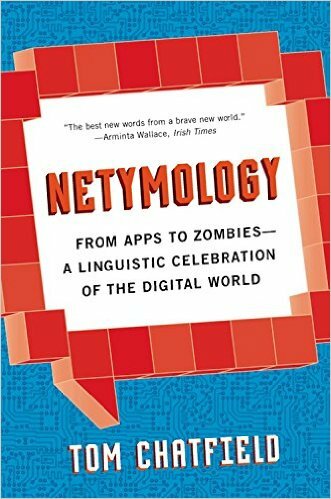 Composed of 100 bite-sized entries, Netymology weaves together stories, etymologies and analyses around digital culture’s transformation, and creation, of words. Do you want to spend more quality time with the people, ideas and passions that matter most in your life? 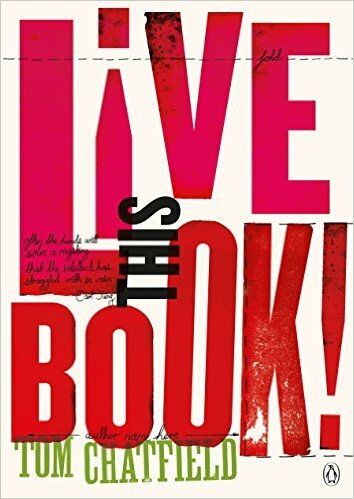 In an age of weightless, disposable digital products, here’s a book to help you live more fully: that invites you to explore your beliefs, ambitions, friendships, memories and flights of imagination. A mixture of inspiration and reflection, it’s unlike anything else you’ve seen before: a beautifully crafted object blending text and design into something for you to make truly your own. Downloading a million digital books won’t make you happy – but carrying this one with you might.